Exlclusive Tanned Leather laptop bags and leather briefcase. custom designs. 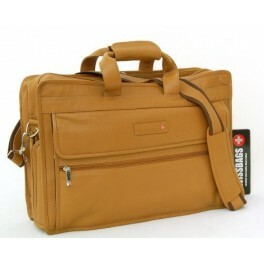 Quality bulk leather laptop bags. Tanned Leather Laptop Bag. 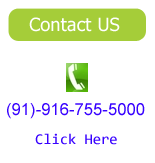 Wide range of leather products and leather accessories like Clothing, bags, Files, Folders, Organizer Covers, Pen cases, Chequebook holders, Photo frames, Coasters etc. 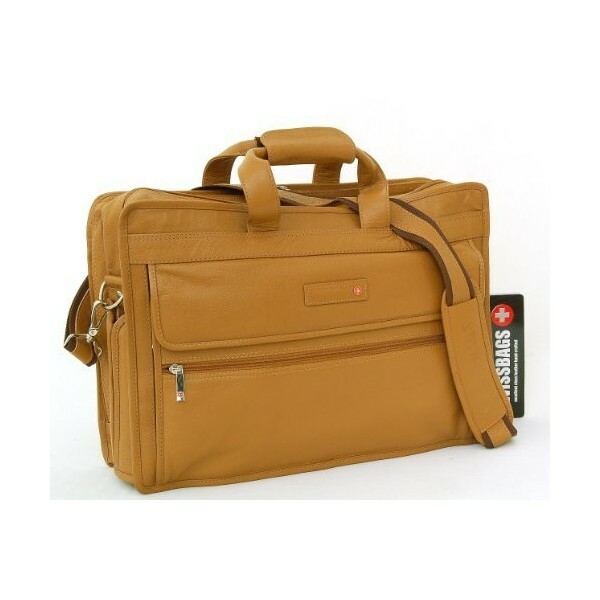 The Tanned Leather Laptop Bag is available in various sizes, shapes, textures and finishes and comes with separate compartments to carry laptop along with other accessories while travelling.